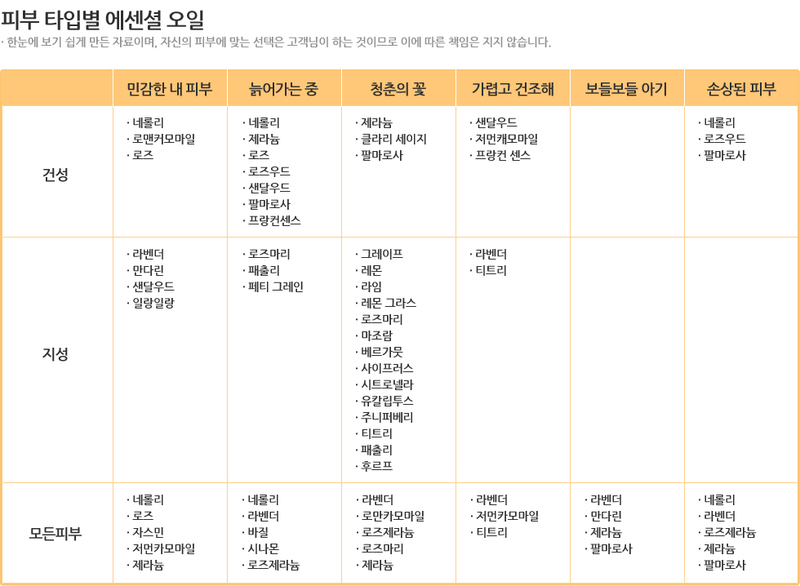 - 상쾌한 민트향이 청량감을 더해 줍니다. 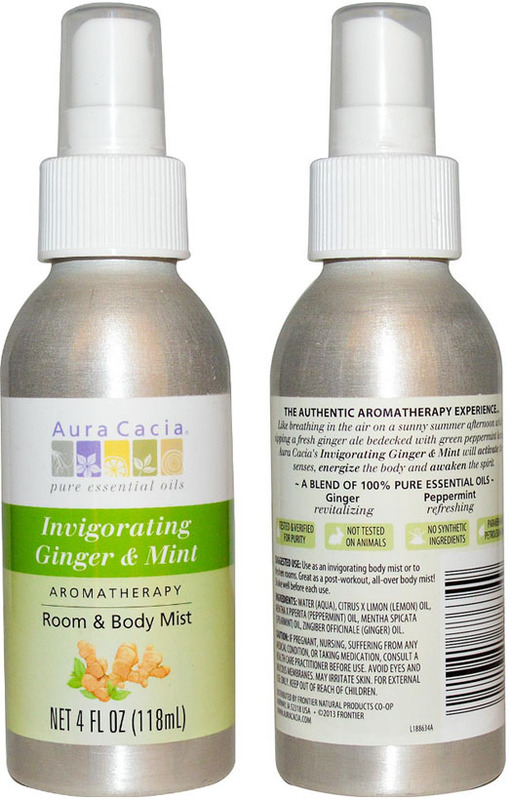 Aura Cacia's Invigorating ginger & Mint will activate the senses, energize the body and awaken the spirit. Use as an invigorating body mist or to freshen rooms. Great as a post-workout, all-over body mist! Shake well before each use. Water (aqua), citrus x limon (lemon) oil, mentha x piperita (peppermint) oil, mentha spicata (spearmint) oil, zingiber officinale (ginger) oil. No synthetic preservatives, colors or fragrances.